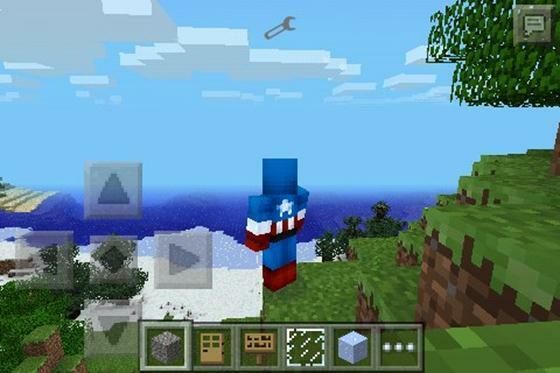 Skins appear to update Minecraft PE 0.10.0! 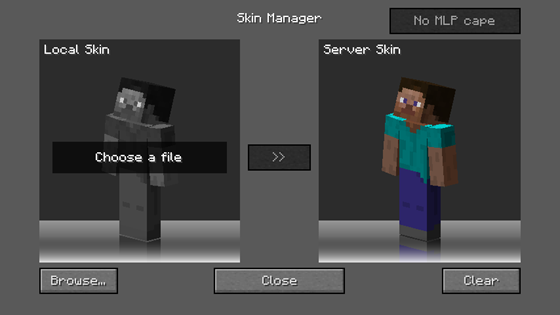 For-Minecraft.com » Minecraft Pocket Edition » Skins appear to update Minecraft PE 0.10.0! Hey, guys! How do I know all pleased with the recent 0.9.0 update, but the man with the nickname DropofPoison would like to know when, finally, will be implemented skins in Minecraft Pocket Edition. As many of you already know, the skins are one of the most customizable features and Minecraft Edition PC players can without difficulty choose any skins, though unlike the console version absolutely free! So many wondered when the skins will be available for Minecraft Pocket Edition. The bottom line is that the exact answer to this question is no, however, the skins will definitely be available for MCPE and most likely they will add in the next big update 0.10.0. Previously it was known as 1.0.0, now figures changed to 0.10.0, but the essence has not changed - Tommasso named Update 0.10.0 "PC upgrade" because Mojang plans to bring many opportunities in the PC version of Minecraft Pocket Edition. This may mean that in addition to custom skins we get access to the horses, the Edge, the portals to the underworld, table enchantments, potions brewing, trade with the settlers and the huge array of new content! We do not know exactly what will be added in the update 0.10.0, but is likely to be present in the skins will. Unfortunately, we do not have a clue when 0.10.0 will be released and we may even have to wait more than a year before we can fix it.